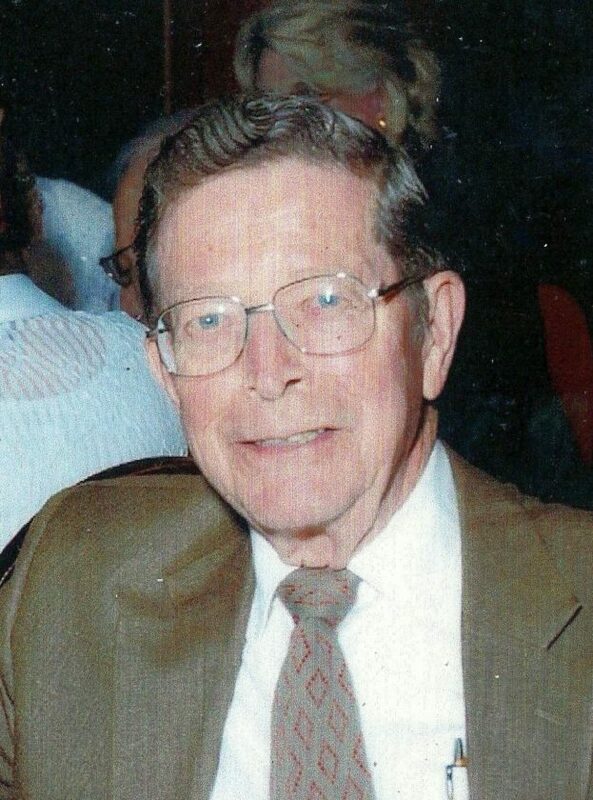 Ralph B Bashor, 90, of Drumcliffe Drive, Warren, PA, passed away on Saturday, April 7th, 2018 at Kinzua Healthcare and Rehabilitation Center, Warren, PA. Ralph was born July 25th, 1927 in Casper WY the son of the late Emanuel and Laura Bashor. Ralph was a graduate of Natrona County High School in Casper WY. He obtained Bachelor degrees in Mechanical Engineering and Business from the University of Colorado in Boulder, CO. Ralph served in the Army with honorable discharge in 1952. Ralph was employed by the Continental Oil Company in Parkerton, WY before and after serving in the Army. Ralph was employed by Mobil Oil Company as an engineer and project manager from 1954 to retirement in 1992. He worked at refineries in Trenton, MI and Buffalo, NY. He had overseas assignments in Indonesia, England, Norway, and Canada from 1976 to 1986. Ralph was transferred to the Princeton, NJ office in 1986 and remained there until retirement from Mobil. Ralph enjoyed working in his shop, fishing at his cottage on Georgian Bay, Ontario, and a good game of cards. Ralph was a charter member of the Faith Methodist Church in Trenton, MI. He considered the cottage an oasis for family to gather as they pursued their careers. In retirement Ralph researched the genealogy of the family in great detail. Ralph was always available to offer assistance and or guidance with a project. He loved hard work and had a precision for details. Ralph is survived by his children, son Dr. Steven Bashor and wife Kathy of Campe Verde, AZ, daughter Stephanie Bidar of Warren, PA, and daughter-in-law Martha Bashor of Branchville, IN. He has 7 grandchildren, Kaled, Whitney, Blake, Alexandra, Ian, Nathan, and John. He has 3 great-grandchildren, Emma, Zoe, and Luna. In addition to his parents he was preceded in death by his wife Shirley, son Dwaine, and older brother Eugene. The family will arrange a private memorial service. Burial will be in the Maxwell, Ontario, Canada cemetery. The Peterson-Blick Funeral Home Inc, 1003 Pennsylvania Avenue, Warren, PA is in charge of arrangements.